Why hello San Fran. 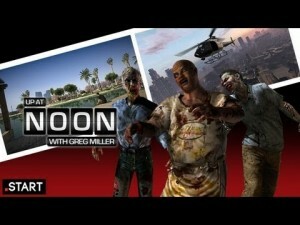 Excited for being on upcoming show on Up at Noon with Greg Miller at IGN. I’ll be plugging the live event and repping We’re Alive. 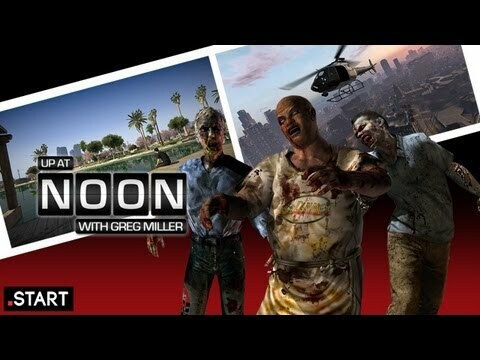 Curious what the youtube haters might say, but it’ll be a lot of fun and I’m looking forward to it. Remotely close and want to be at the show? Click the link below and check it out. Love to have fans there!